In the world of business and technology, disruption is often celebrated as an unavoidable evolution due to innovation and consumer-focused responsiveness. Companies such as Apple, Netflix, Amazon, and AirBnb have become synonymous with positive disruption, innovating and inviting us to change how we consume content, products, and services. Not to imply that there is universal agreement on either the causes or impacts of disruption. This LinkedIn post garnered strong reactions when attributing lack of customer focus as cause for the demise of many beloved brands and businesses. (If you are looking for a laugh, try following The Last Blockbuster on Twitter.) There seem to be two factions with regard to disruption, those who are nostalgic for what once was versus those who embrace change as a Darwinian victory. Disruption is a process that occurs over time, not as a singular moment or spark. It is tempting to buy into the idea that a fantastic invention or idea explodes into overnight popularity, but innovation is just one contributing factor to disruption. Established companies must also serve their existing customer base to keep afloat. This sustaining practice is essential for longevity, but not addressing new or underserved markets leads to disruption. Over time, companies may find themselves being undercut and less relevant in the marketplace. The bigger the company, the harder it can be to change direction. Bureaucracy, fixed mindset, and lack of innovation can lead to being disrupted, which in turn can lead to losing market share. At this point, there are two options: adapt or go under. Although the Catholic Church is not a business and faith is not a product, these dynamics of disruption can apply to the way we examine church life as well. There is no denying that the landscape is changing. According to Pew Research, more and more people are choosing no religious affiliation rather than ascribing to the formality of a traditional faith practice. When asked why, disaffiliates give as their number one reason questioning religious teachings. Why is it that such questioning feels taboo, especially in a faith tradition that values discernment and seeking answers? And hasn’t the Catholic faith something to appeal to everyone? Might it be that the Catholic Church hasn’t a content problem, but a content marketing problem? 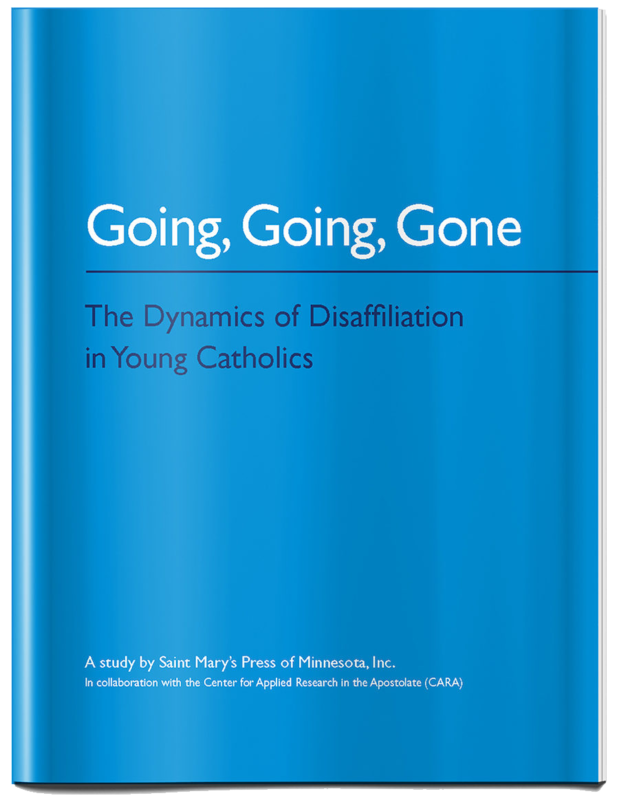 In Going, Going, Gone: The Dynamics of Disaffiliation in Young Catholics, the results of qualitative studies frame the statistics of the “Nones.” A large part of this expansion on more traditional, data-driven research was to gather information beyond mere statistics, focusing instead on stories from individuals who have disaffiliated. These stories indicate that disaffiliation is a process that occurs over time, rather than in a moment of epiphany. Some event or occurrence may mark the ultimate or decisive time or reason for leaving, but disaffiliation occurs because a lack of trust and unsatisfying interactions have fractured the relationship with the church. This reality calls us to examine what we are doing right as church, and where we are falling short in keeping people engaged. What lessons can Disruption Theory teach us about the way we engage in church and ministry? Look at the similarities in the catalyst moment for disaffiliation and the moment of innovation. Just like a new technology or invention has the potential to disrupt the unaware or unresponsive marketplace, circumstances must be ripe for religious disruption to occur. When young people are questioning their faith or struggling to see it as relevant to their lives, if the church ignores this or delivers a programmatic response rather than showing a true desire to know and accompany them, the condition for disaffiliation becomes ripe. So how do we identify these critical moments? 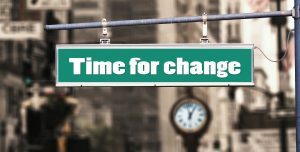 How do we innovate ministry without simply changing for the sake of change or haphazardly theorizing about what might work? One potential step is to think in terms of data-driven decision-making. In schools, marketing, or business, decisions about resources, staffing, and innovation are based on data points. What data points are we looking at in regard to church? We may need to explore data sets beyond number of sacraments received, seats filled, and offertory monies collected. We may need to redefine what success looks like. And what does fruitful partnership and collaboration across ministries look like? Schools, parishes, charities, service organizations, and many other ministries are all trying to figure out answers to the same problems. How can we share resources and information in a way that enhances all the church rather than competing with each other? Likewise, how can we work across denominational lines, with religious and faith traditions that are facing similar declines in religious affiliation? Let’s ask ourselves: If God and church don’t seem relevant to some people, what does? and why? Let’s look at social media as one example. The basic 3 Rs of market engagement are Reach, Relevance, and Resonance. A current reach of about 51 million Catholics in the United States and roughly 1.3 billion worldwide may seem pretty wide. But consider that more than twice that number, nearly 3 billion, are on social media; 17.8 million of these are following Pope Francis on Twitter. I wonder how many of those are “Nones”? So what makes social media appealing? People are used to consuming content that is personalized and responsive. Are our ministries personalized and responsive? Social media gives everyone and anyone a voice (which can be good or bad). It can prompt emotional, physical, and even monetary responses to issues or causes relevant to the user. Perhaps looking at examples that are working well in the secular world might be helpful, not to change doctrine, but to look at what models of engagement might be useful. 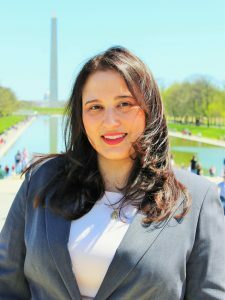 A particular challenge in figuring out responses to disaffiliation is that it is not happening for one specific reason. Google the hashtag #FormerCatholic to see why people are leaving. Everyone has a different story. If you want to share your story of disaffiliation or invite someone else to do so via Saint Mary’s Press, you can do it here, either publicly or anonymously. Sometimes listening to our critics is a good starting point to understanding. As a church, we have had to reimagine ourselves before. There is much work to be done to welcome everyone home, but we have the best model to follow, if we are not afraid to be bold. After all, wasn’t Jesus Christ the ultimate disruptor? The views and opinions in this article are my own and do not necessarily reflect a position or statement by my employer or other organizations I am affiliated with. I welcome your comments, questions, and stories.